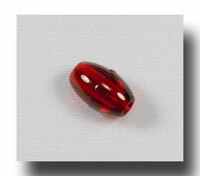 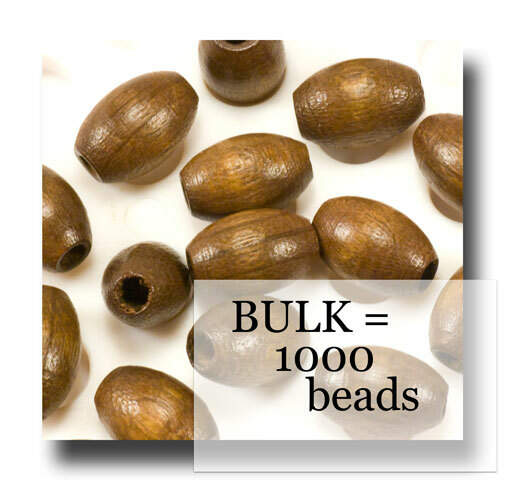 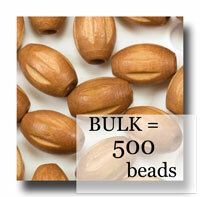 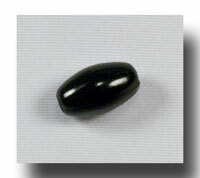 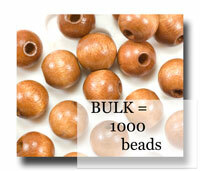 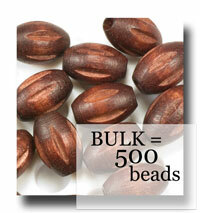 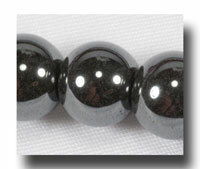 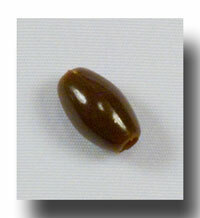 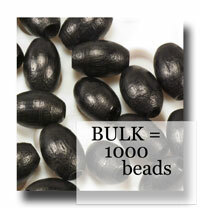 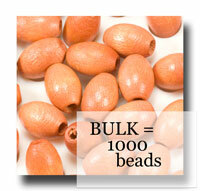 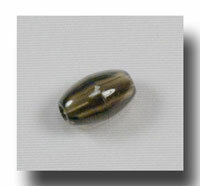 9mm long by 6mm wide wooden oval beads stained to a dark brown tone. 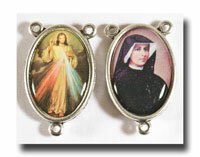 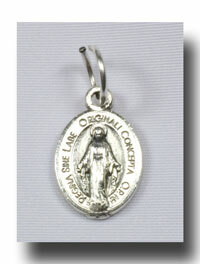 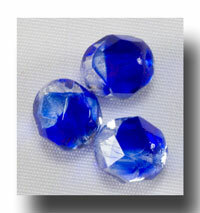 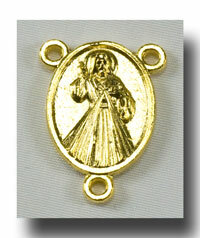 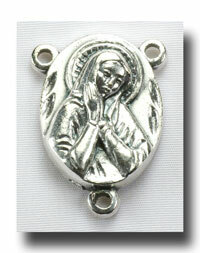 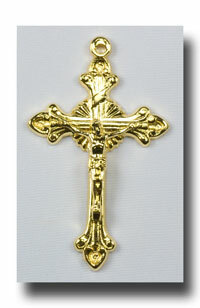 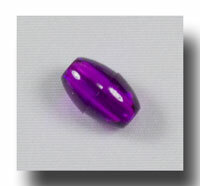 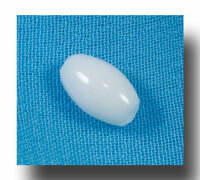 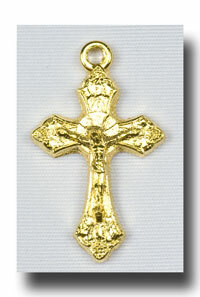 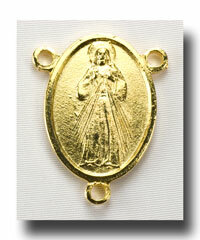 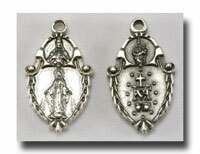 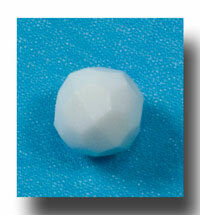 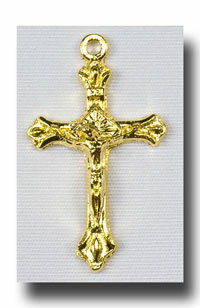 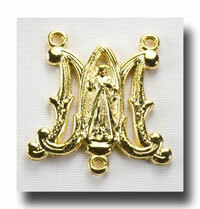 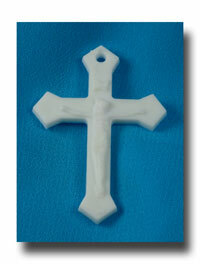 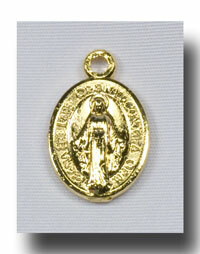 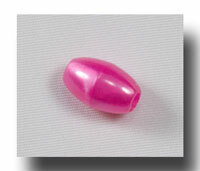 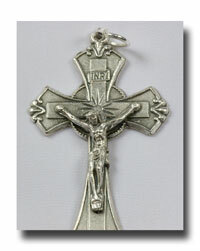 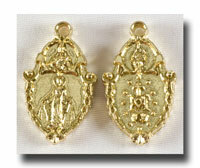 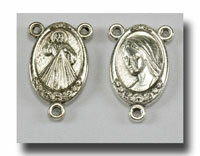 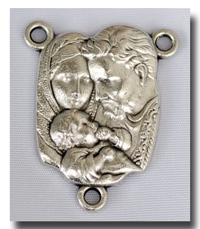 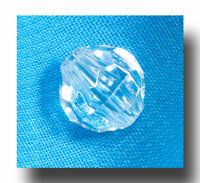 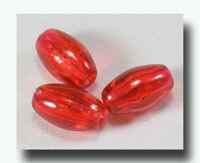 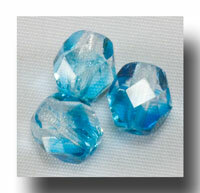 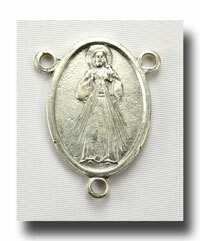 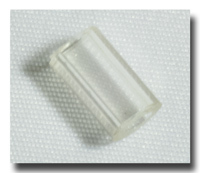 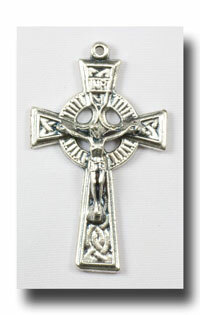 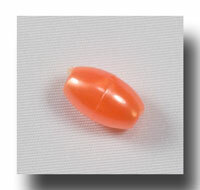 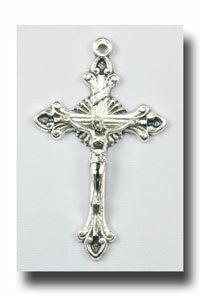 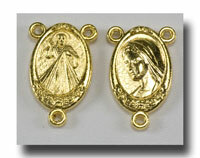 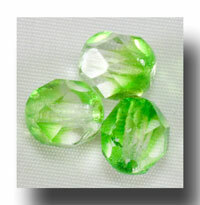 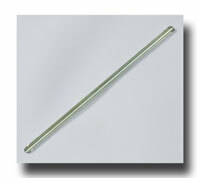 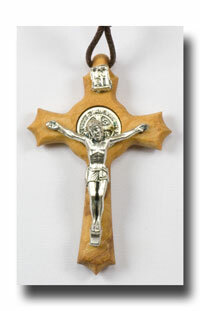 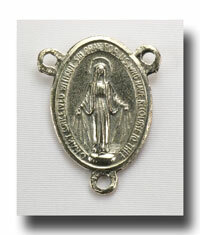 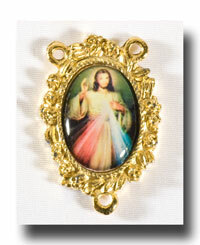 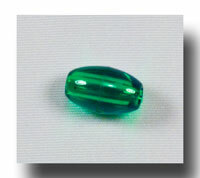 They are perfect for adult rosaries and chaplets. 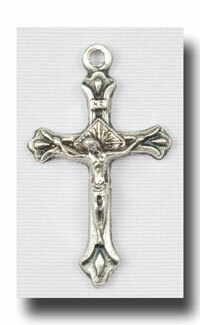 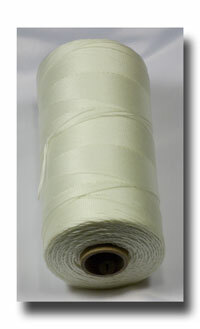 Light weight and smooth and so great for prayer.